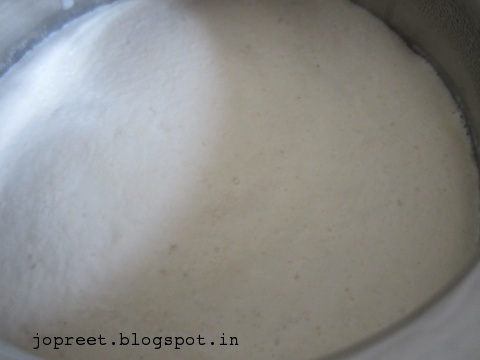 Preparing dosa or idli batter for a week will reduce the time. It will be mainly helpful for working ladies. You can refrigerate it and use for whole week. 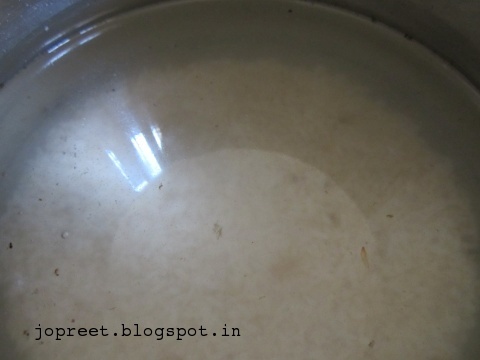 Soak raw rice, parboiled rice, urad dhal and fenugreek seeds in water in separate bowls. Soak it overnight to grind on next day. Or if you want on the same day then soak it in morning and you can grind it in evening. With the help of grinder you can grind everything. You can also use mixie if the quantity of rice is less. Add 1-2 cup water in grinder and switch it on. 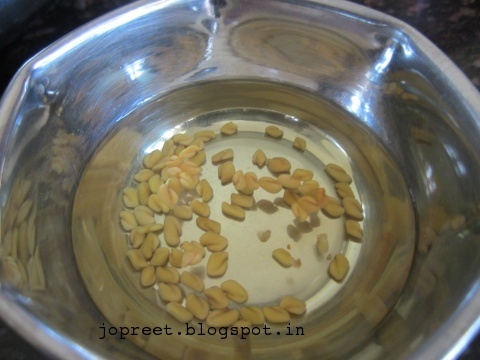 Then add soaked and washed urad dhal to grinder and let it grind for 15-20 mins. 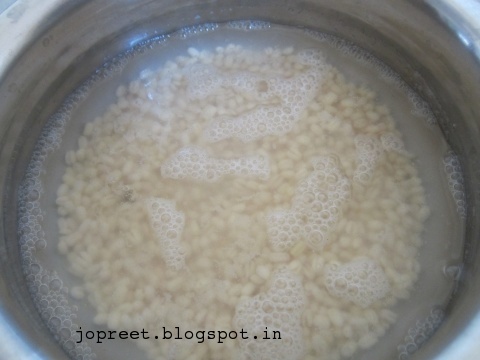 In the meantime, you can wash the raw rice and parboiled rice and mix them together. 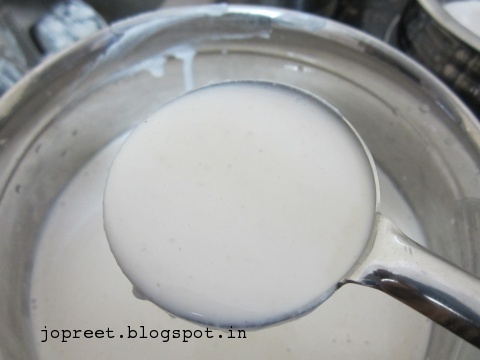 Make sure the urad dhal batter is very smooth. Now take the urad dhal batter in a bowl. We are grinding urad dhal separately in order to get more batter. 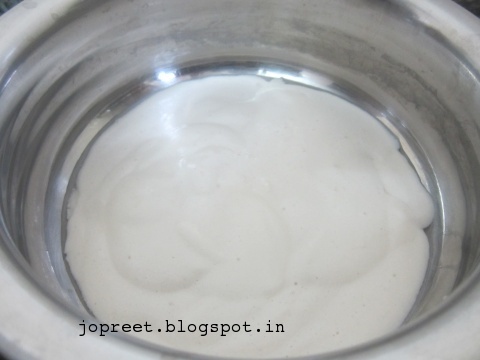 Add 1/2 cup water in grinder and start it. 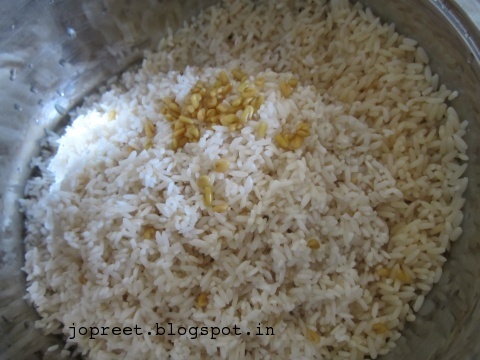 Add mixed rice portion by portion and also add soaked fenugreek seeds. Once you add mixed rice let it run for 5 mins. Add little by little water to make sure grinding stones dont get jammed. 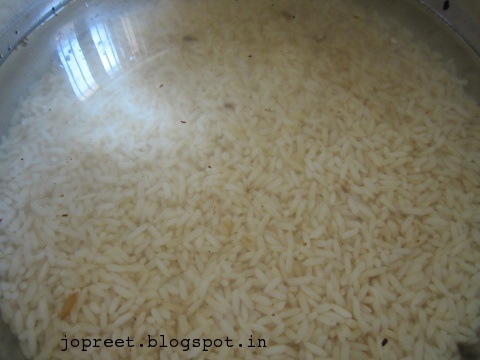 Add remaining mixed rice and enough water. Let it grind for 25 mins to smooth batter. If the stones are new then it will take 10-15 mins to grind. 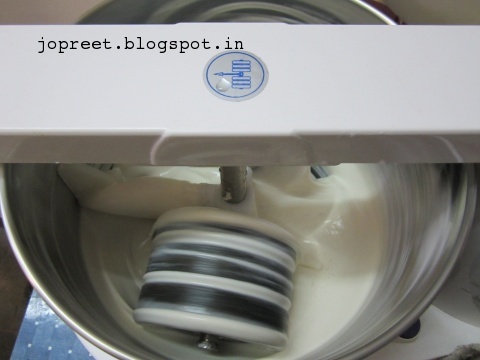 When grinding is done, take out the batter and mix it with urad dhal batter. Mix everything well and add salt. 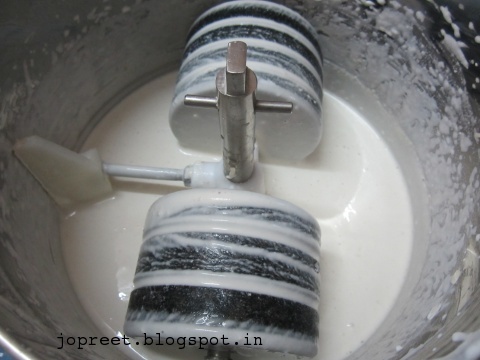 Since i grinded in evening, i divided the batter into two portions. One for the next day morning. Keep the one portion in refrigerator and other portion outside at night to ferment it. 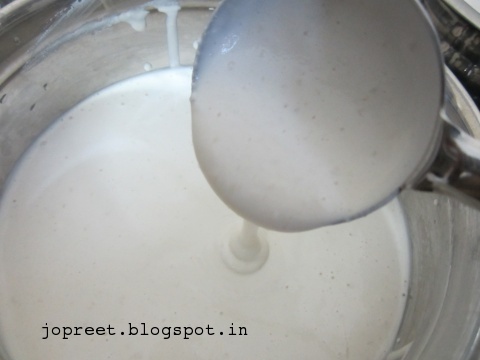 Once fermentation happens, you can use the batter to prepare dosa. Pls tell me, you put away one portion into the fridge without fermenting it. Why is that? Or, how do you plan to use the refrigerated-unfermented-portion of batter? Grateful for a reply. These little tips help very much. God bless you. 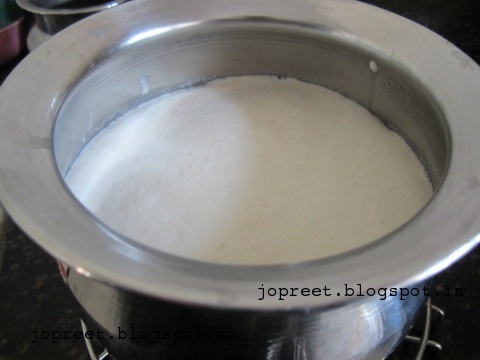 If the dosa batter quantity is large, then I store half of the batter in refrigerator immediately after grinding, so that it doesn't get too sour. This was you can keep the batter for a week. It is just to avoid sourness. And before cooking, keep that batter at room temperature for 2-3 hrs. And the other half batter which i leave to ferment is for first use. I hope I'm clear now. Let me know if you have doubts. I like your idea of fermentation and saving portion in the freeze to save time.